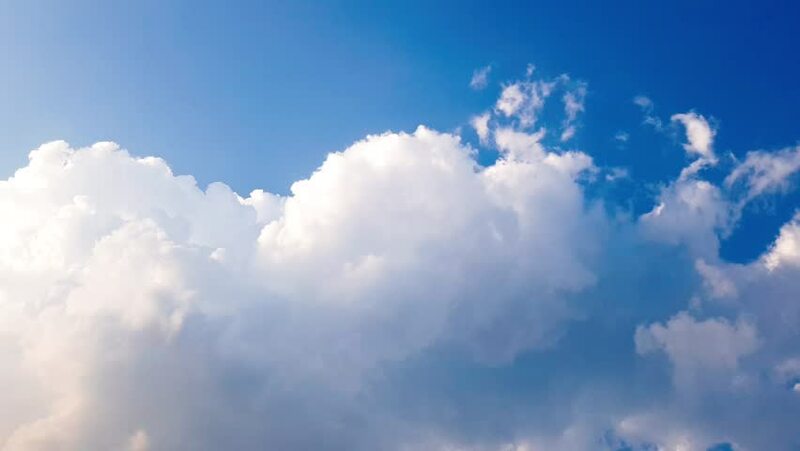 4k00:30Clear blue skies, sunny summer day, white rolling & fast motion clouds, nature colourful season, time lapse cloudscape aerial view, formating cloudy panoramic view. hd00:30Cloudscape time lapse of cumulus clouds passing through blue sky. Very nice formating & fast motion, exotic sunny color light, 1920x1080, Full HD, 30 FPS. 4k00:31Fast moving away formating clouds, blue clear sky, real summer sunny colors day, time lapse building cloudscape horizon view, fluffy, puffy after rain cloudy time. UHD. hd00:05Nice building clouds with beautiful blue sky. Timelapse rolling clouds, Puffy fluffy white clouds blue sky time lapse motion background. Bright blue sky puffy fluffy white cloud cloudscape cloud. hd00:35Formating time lapse clouds, nature clear summer blue sky, beautiful soft weather, nature colors fast moving. Real horizon view, panoramic. hd00:30Blue soft sky, white time lapse clouds, rolling, fluffy, puffy formating cloudscape in horizon, clear light sunny weather.